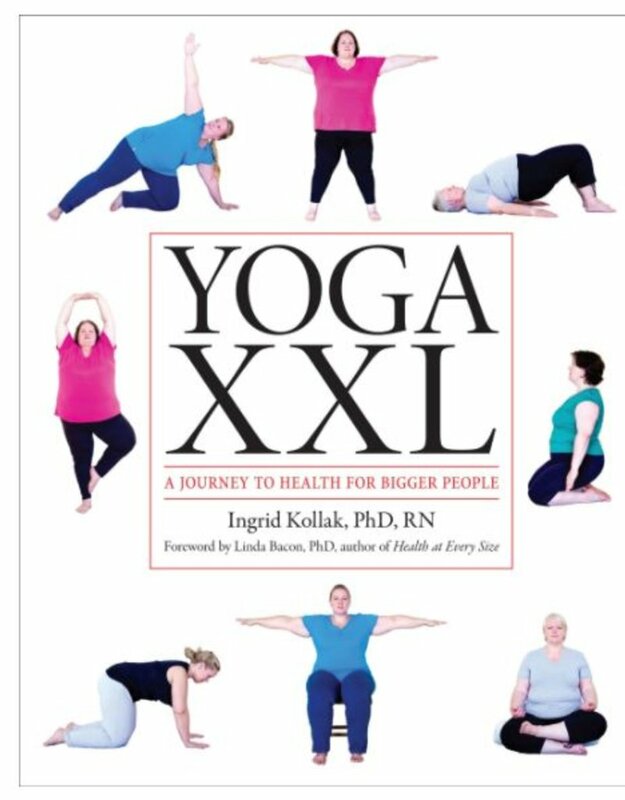 Yoga XXL shows you how to create a safe, enjoyable, and effective yoga practice no matter what your age, size, shape, or physical fitness level. 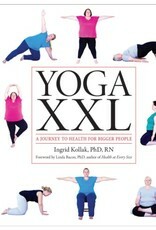 Yoga is not just for the lean and limber. With modified postures and props, everyone can experience yoga's many health benefits including increased flexibility, strength, stamina, balance, energy, and calm. Detailed instructions and photos illustrating each pose, and much more. With Yoga XXL you'll have everything you need to bring yoga - and more health and wellness - into your daily life immediately.